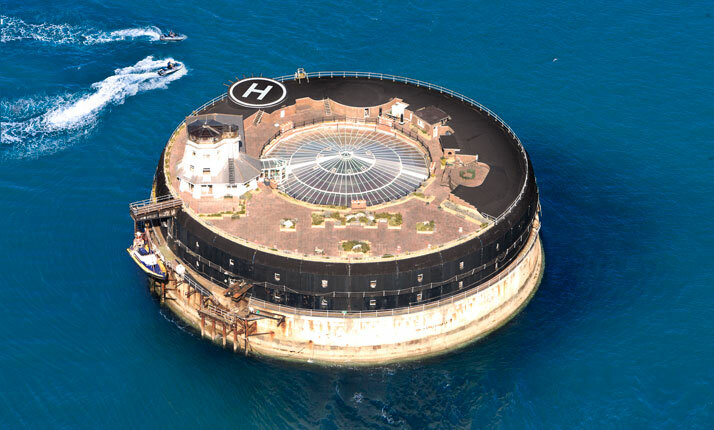 loveisspeed.......: The World Famous Victorian Sea Fort Situated in the Solent, Portsmouth...Located off of the English Coast in the middle of the Solent, just off from Portsmouth, few properties can match Spitbank Fort's status as one of the most iconic venues in the world. 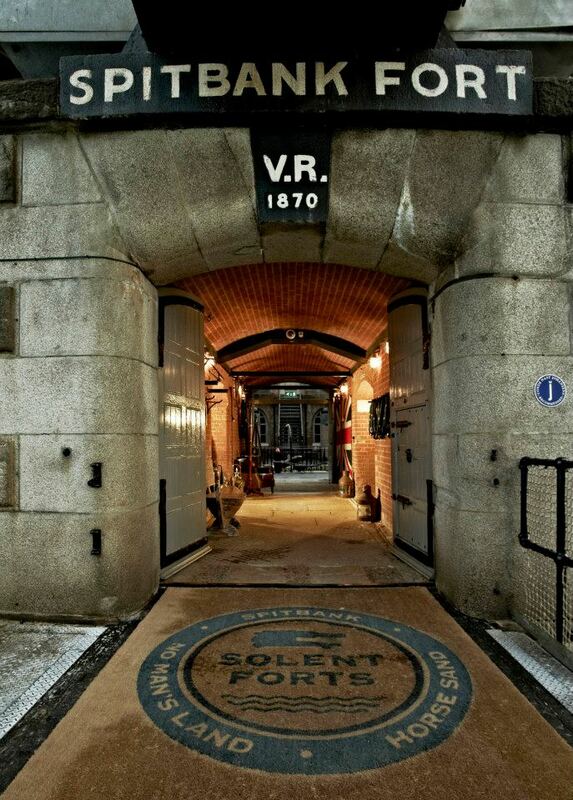 Almost 3,000,000 people a year pass the fort, yet few have been lucky enough to enter this armoured fortress! 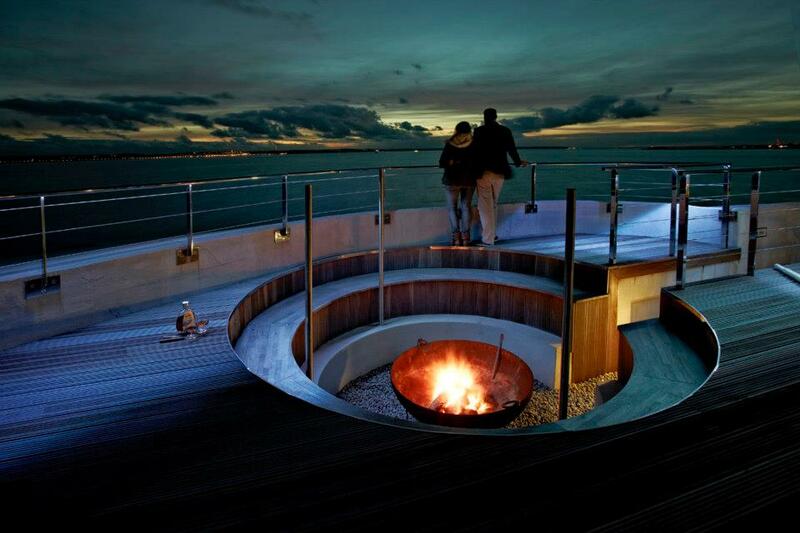 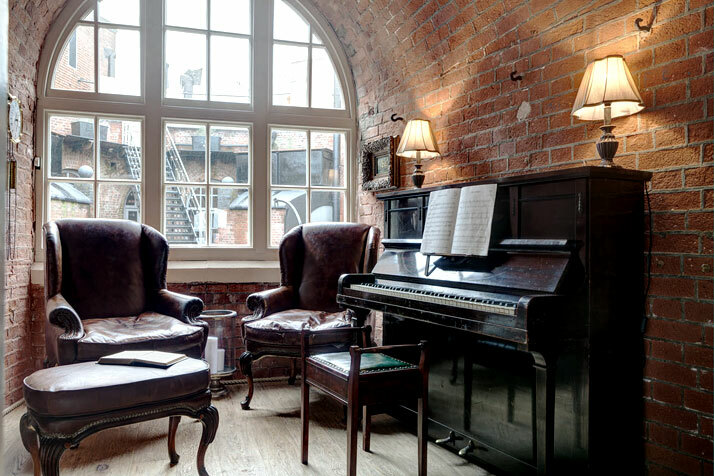 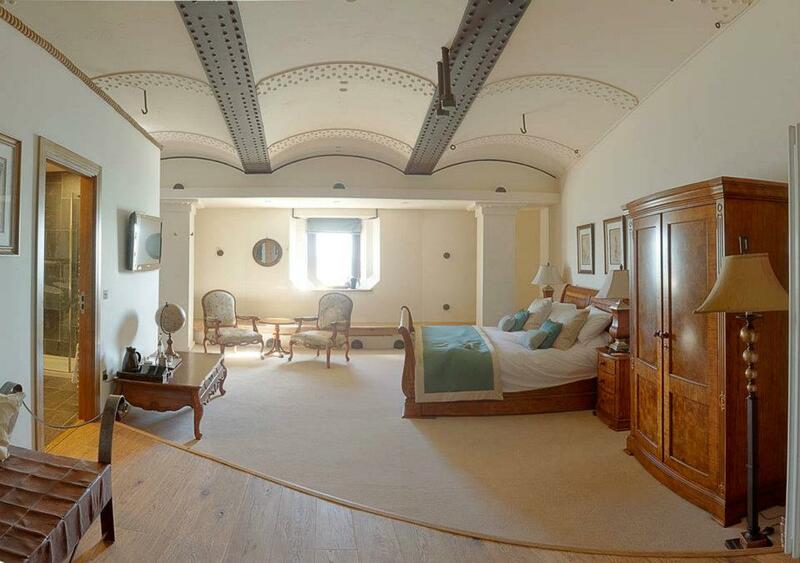 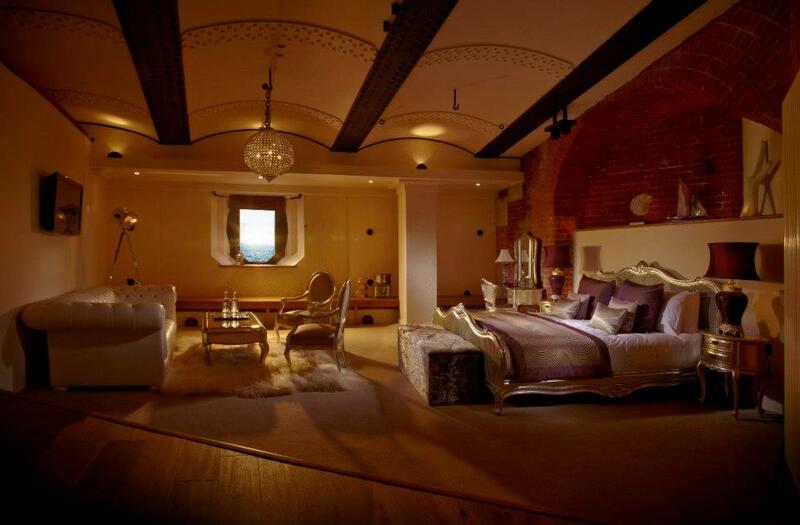 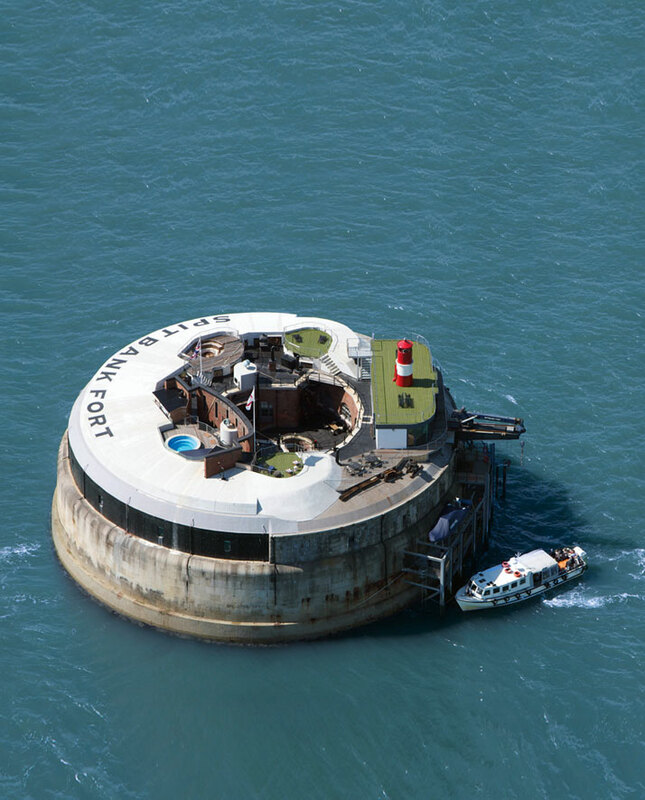 With eight bedrooms suites, an open air hot tub, outdoor grill, wine tasting cellar, gym, sauna, function suite and its natural seculsion; its clear why Spitbank Fort is such a desirable location. 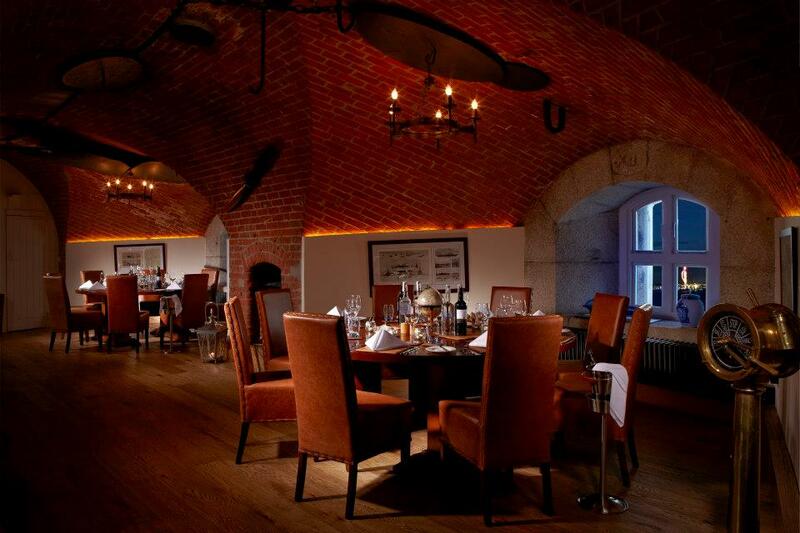 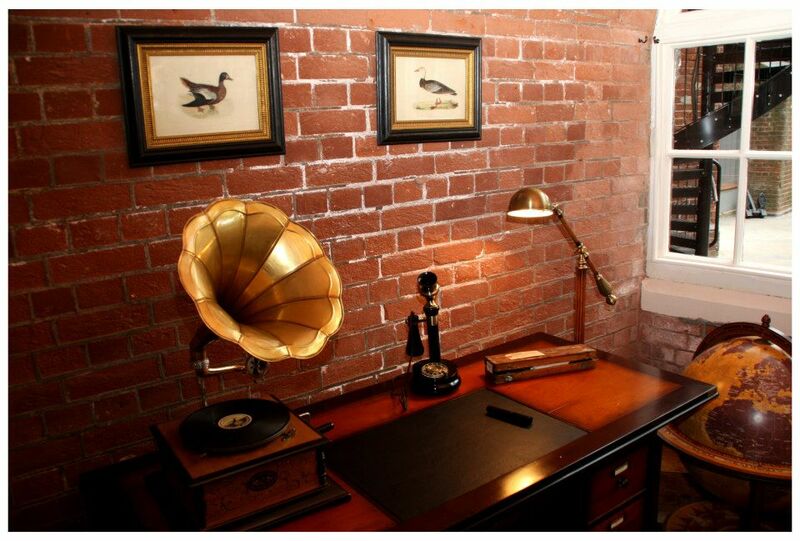 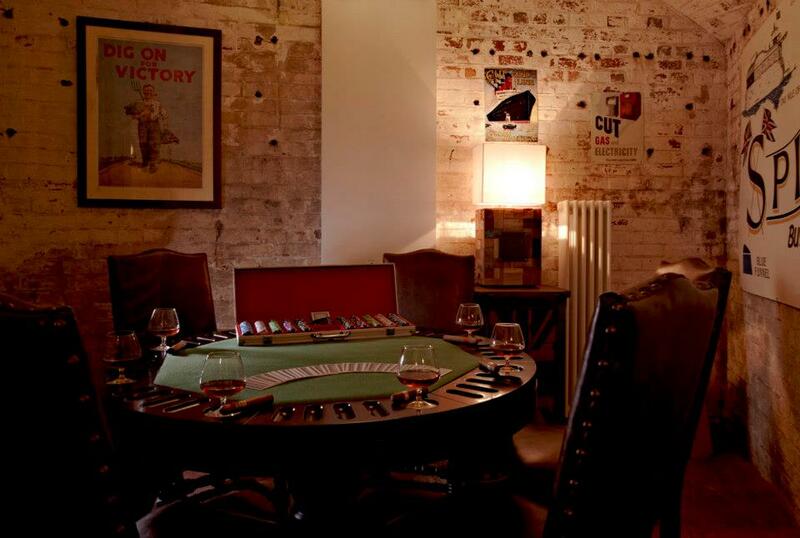 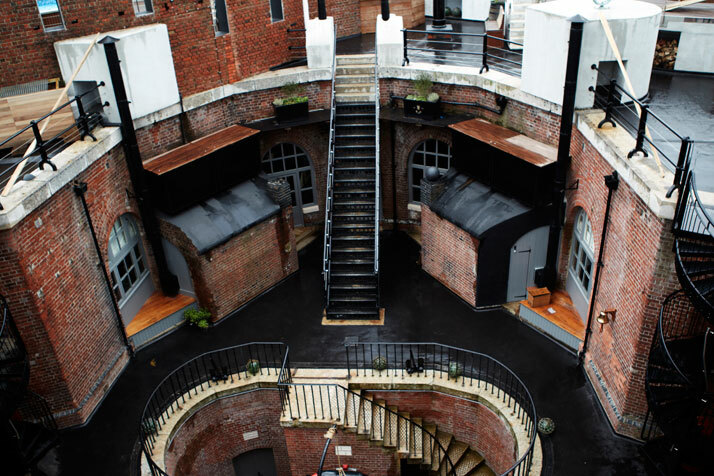 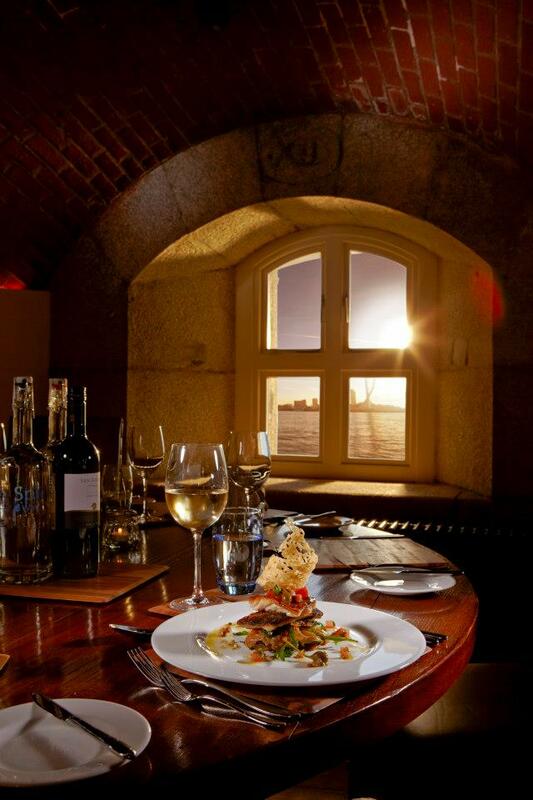 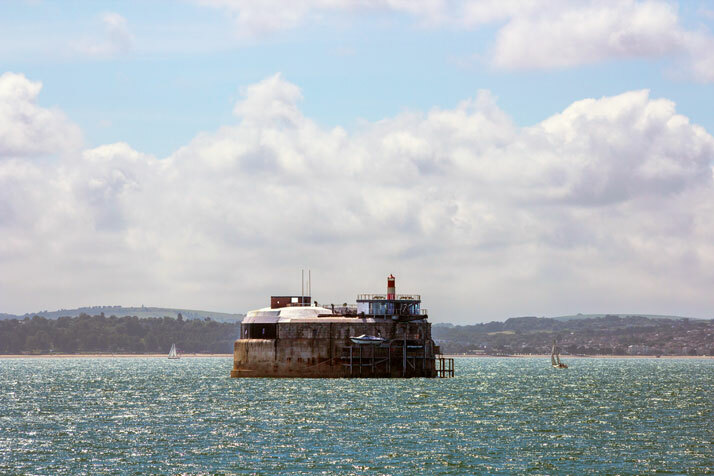 Completely refurbished to luxury standards, and now bestowed with ancient monument status; Spitbank Fort is a perfect venue for hosting get-togethers, weddings or corporate events, the sky is the limit! 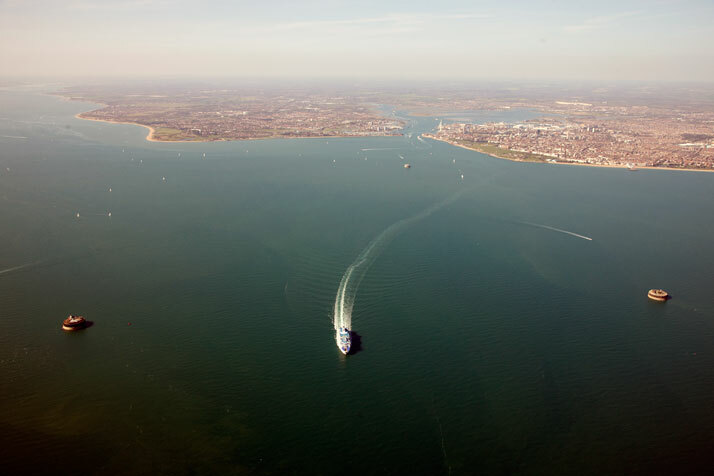 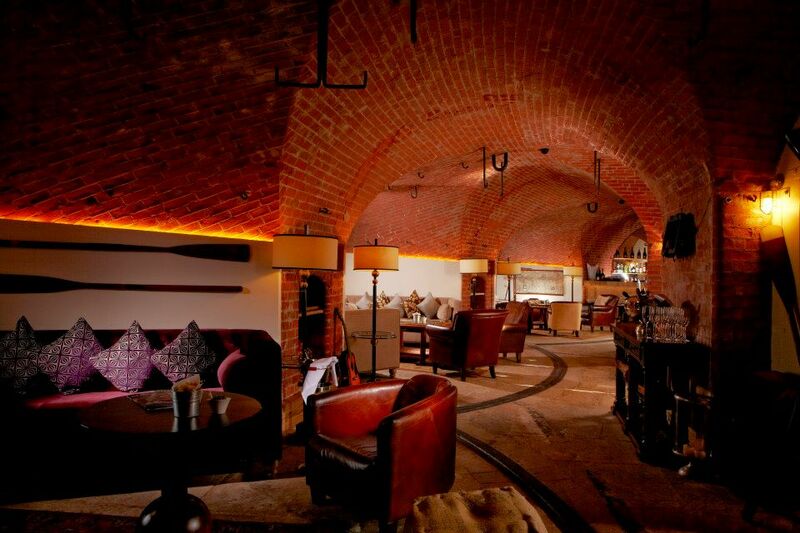 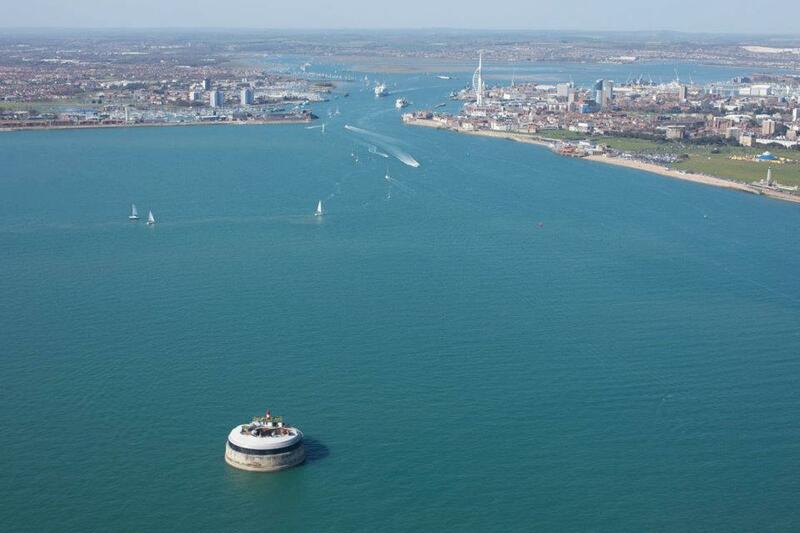 The World Famous Victorian Sea Fort Situated in the Solent, Portsmouth...Located off of the English Coast in the middle of the Solent, just off from Portsmouth, few properties can match Spitbank Fort's status as one of the most iconic venues in the world. 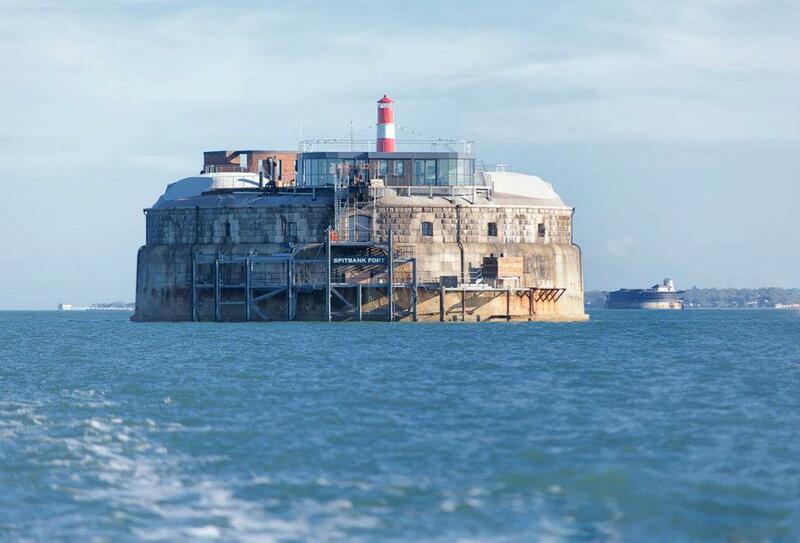 Almost 3,000,000 people a year pass the fort, yet few have been lucky enough to enter this armoured fortress! 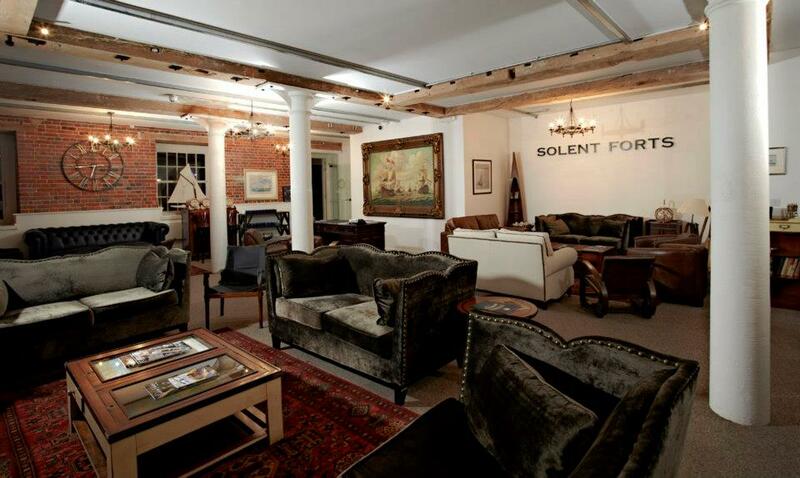 With eight bedrooms suites, an open air hot tub, outdoor grill, wine tasting cellar, gym, sauna, function suite and its natural seculsion; its clear why Spitbank Fort is such a desirable location. 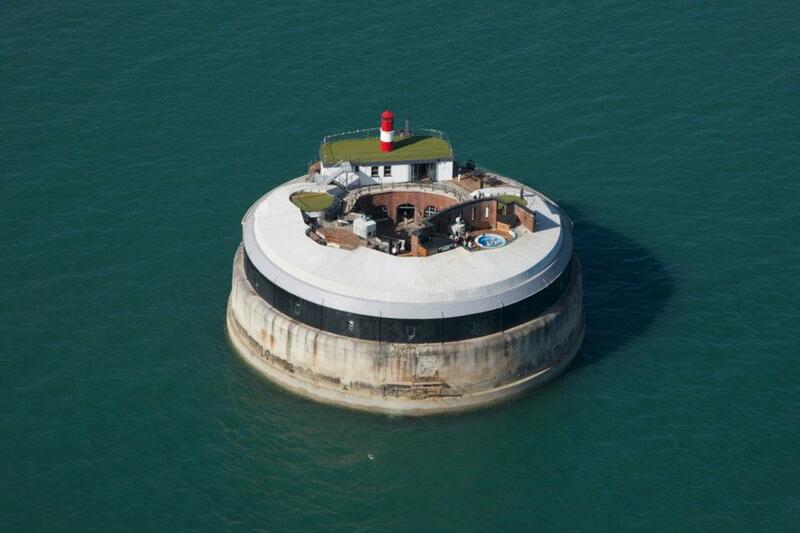 Completely refurbished to luxury standards, and now bestowed with ancient monument status; Spitbank Fort is a perfect venue for hosting get-togethers, weddings or corporate events, the sky is the limit! 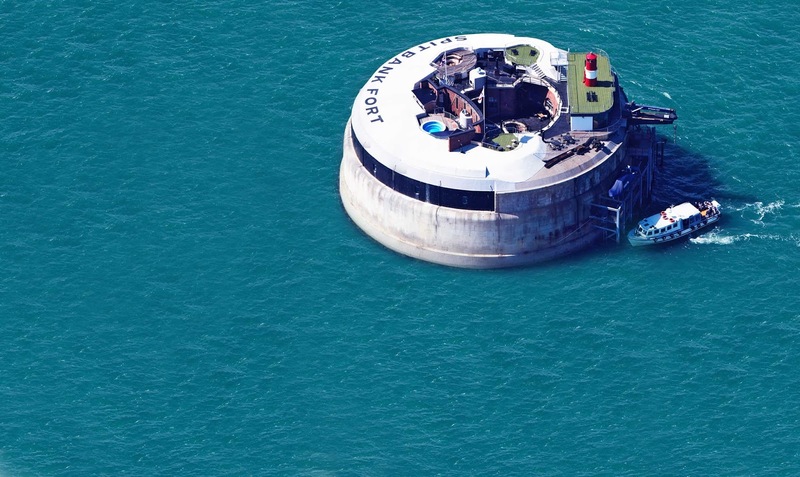 MTV Video Music Awards 2013 FULL SHOW..
Kate Upton by Henrique Gendre..
Jessie J by David Roemer..
Doutzen Kroes by Mario Testino..